Two of our four courts will be turned into the Dwell Beach Club, complete with bright orange umbrellas, lounging chairs, music, and of course, beer and wine service. Space is very limited. We are accepting application for two person teams for all skill levels. However, space is extremely limited. Please sign up today. 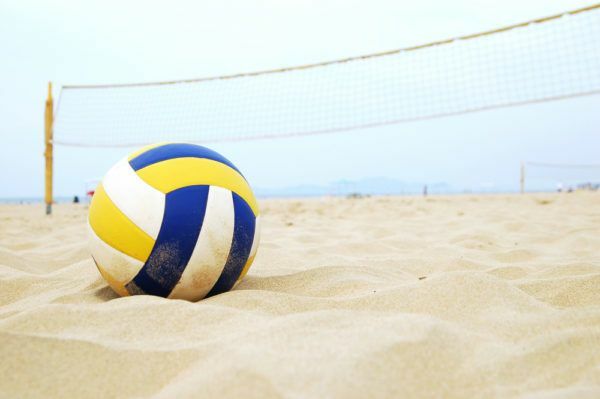 For sign ups and all the details, please see the Dwell Realtors Volleyball site by clicking here.